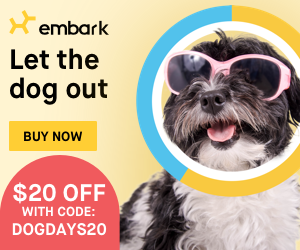 It's time for another DIY Dog Treats video! 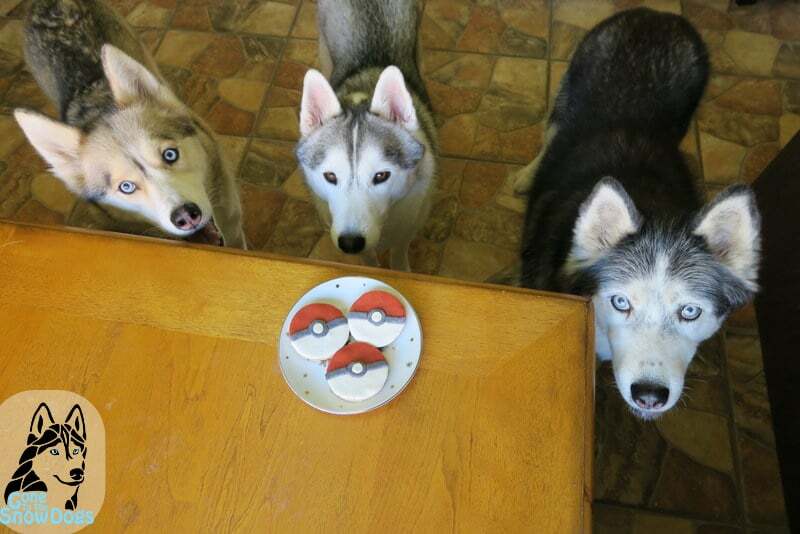 Today we are making DIY Pokeball Dog Treats! 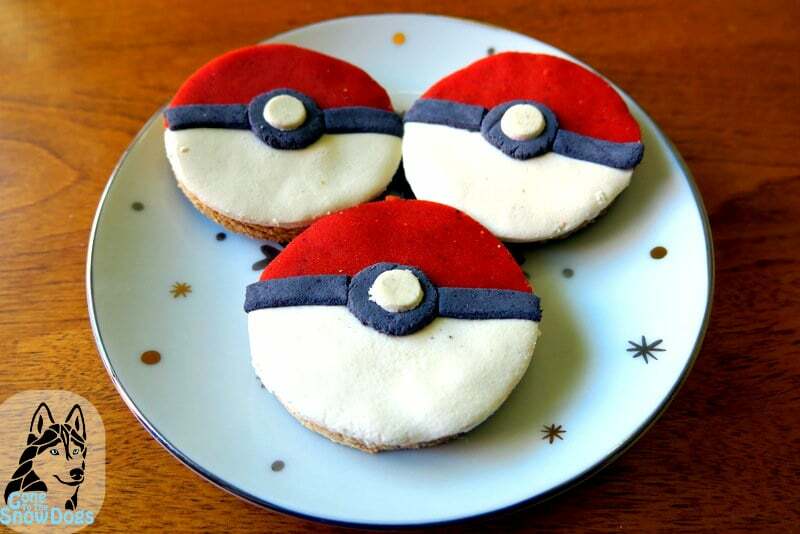 I know the Pokemon craze is dying down a bit, but these treats are to adorable not to make! Preheat your oven to 350 degrees Fahrenheit. In a large bowl, whisk together coconut flour and oat flour. In a small bowl mix together the applesauce, egg, water, and coconut oil. Once it is all mixed, slowly pour the wet ingredients into the dry ingredients. The dough should not stick to your fingers. If it does, add a touch more flour. If it's too wet, add a touch of water. Once you get your dough perfect, flour your surface and then roll the dough out to about 1/4 inch thick. This is where the adjustable rolling pin comes in handy! Now take your donut cutter, and cut out your Pokeballs! Place them onto your baking sheet lined with parchment paper, or a silicone liner. 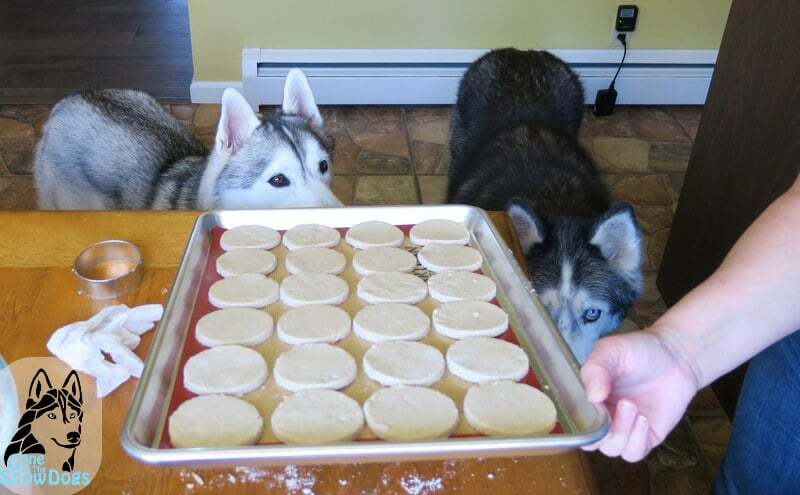 Bake for 25 - 30 minutes. If you want them to be extra crunchy, turn your oven off after they are done baking and leave them inside it to cool. 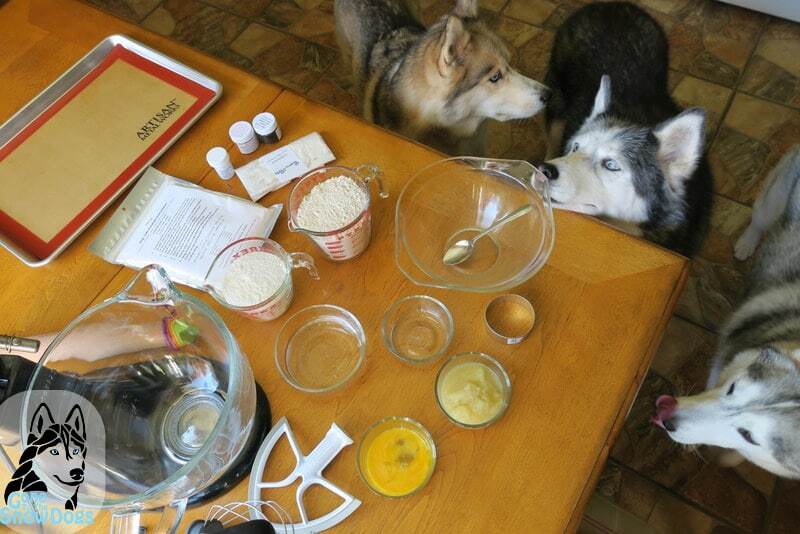 Once your DIY Pokeball dog treats are cooled, it's time to play with the fondant. We made, white, black, and red fondant, and rolled it out as thin as we could. 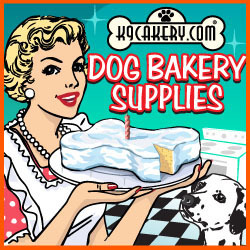 We used dog safe food coloring that we also purchased at Pastries 4 Pets. We cut the red and white with the same cookie cutter we used for the cookies, then cut them in half, and layered them on the cookie with a bit of cream cheese under it to hold it down. Then we cut the small white circle, a bit bigger of a black circle, and the black lines, and they turned out as you see in the photo below! Watch the video at the top of the page for more details on how that was done! 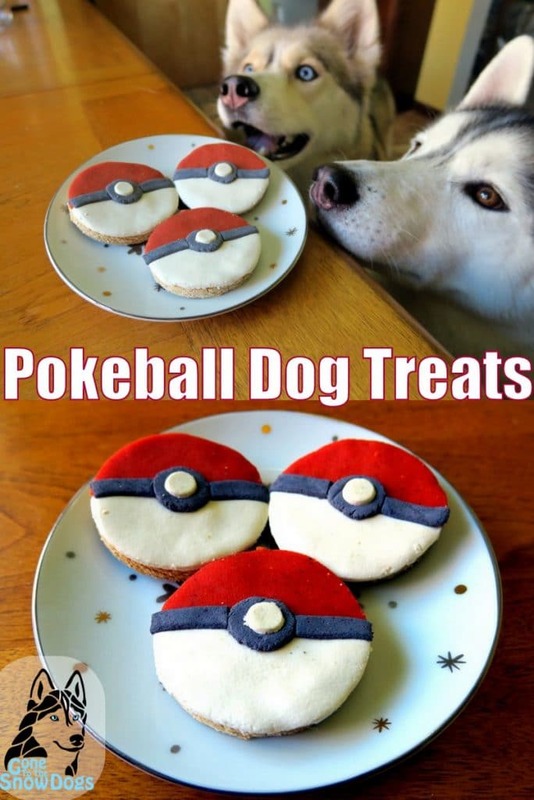 Hey Buddy!, I found this information for you: "DIY PokeBall Dog Treats". 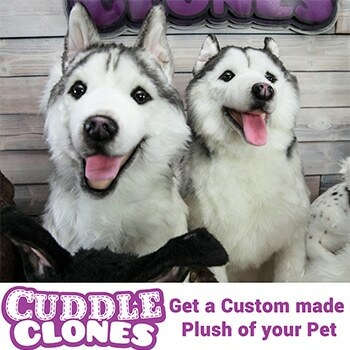 Here is the website link: http://www.gonetothesnowdogs.com/diy-pokeball-dog-treats/. Thank you.